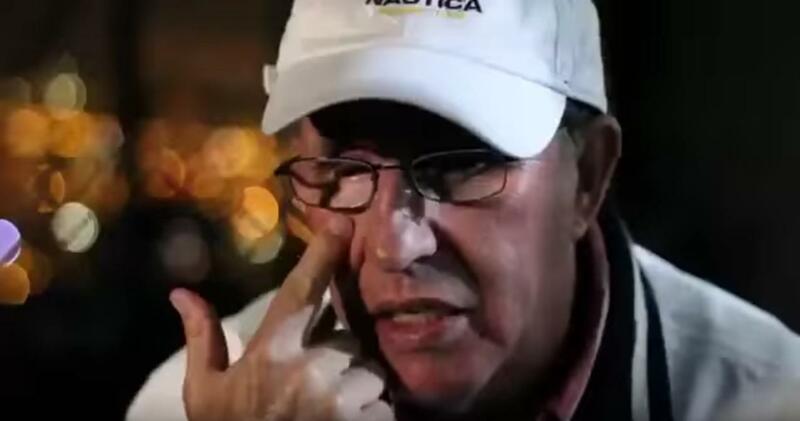 Roberto and the rest of Escobar Inc. started the campaign in an effort to impeach the U.S. Prez. They were gunning for $50 million to finance "intelligence research, lobby firms and lawyers" they said would help get Trump impeached in the States. In response, GoFundMe pulled the page pending more clarification on the funds' use and purpose. 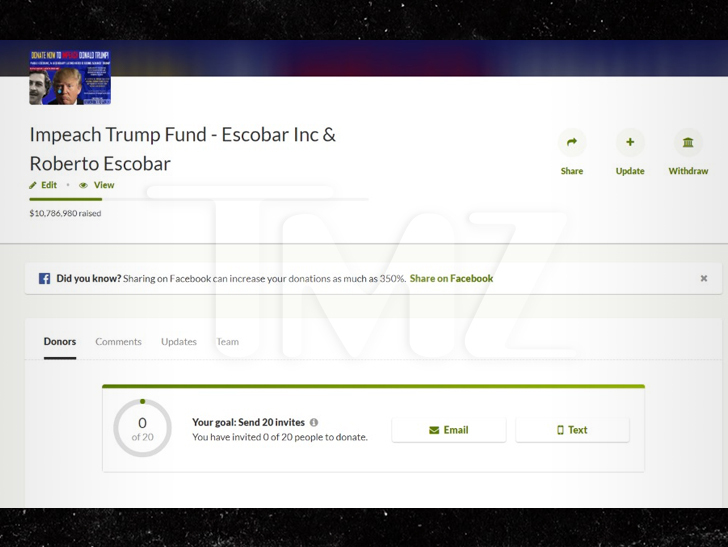 TMZ say the Escobars responded to GoFundMe with the info they wanted ... but the page was still down as of Thursday.